Innovation in Recycling & ReUse. Join the movement to switch to sustainable shopping. Reduce your ecological footprint and support local business. Feel good about how you shop and enjoy a community connection. Bringing like minded people together who have an interest in Upcycling, Re-purposing and Reuse. Providing affordable alternatives in retail and supporting creativity. Please enter in the side door near the portables. Do you have a small upcycling or repurposing business? ​Do you sell vintage or retro items? Admission is $2 . Everything from Small furniture, Decor, Books, Vintage Clothing, Footwear, Sports equipment, Toys, and housewares. Support sustainability and local business. 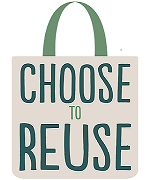 Bring your reuseable bag for your purchases. 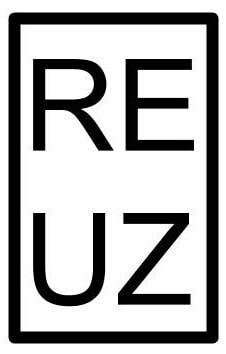 Be notified of any upcoming REUZ Market dates click here. Bring a bag of returnable beverage containers, for a FREE admission ticket. We will be hosting a bottle drive to raise money for the Downs Syndrome Research Foundation. All proceeds of the bottle drive go towards the Downs Syndrome Research Foundation. Bring your returnables to the Entrance of the Market. Thank you!! It is the primary mission of Reuz Recycling Solutions to provide a venue for people to meet with others in a retail & service atmosphere while at the same time encouraging sustainability and reducing the amount entering the landfill. All these activities foster a sense of community and enhance quality of life. We also focus on including all people with partial proceeds going towards marginalized people and any efforts to include them in our community.